Yes, we are handing you the keys. 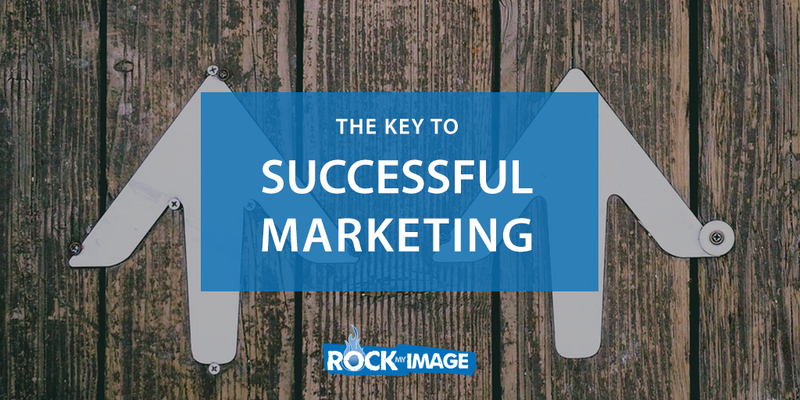 The Keys to successful marketing that is. As you may already be aware marketing is less effective than it use to be years ago. If you want to generate more leads, close more sales without going broke, you’ve got to be sure you’re leveraging The Key to Successful Marketing. Everyday, people are bombarded with more and more marketing messages. People have also been burned so many times by getting short changed that they are very skeptical when it comes to marketing. That’s why now more than ever it’s important to stay true to the key foundations of marketing. By watching this week’s video you’ll gain the Key to Successful Marketing. Chances are, even if you are familiar with this material, you’re not leveraging it as best you can. Everyone has the opportunity to optimize and amplify their message from time to time. Small adjustments to your marketing messages can make huge differences in your results. 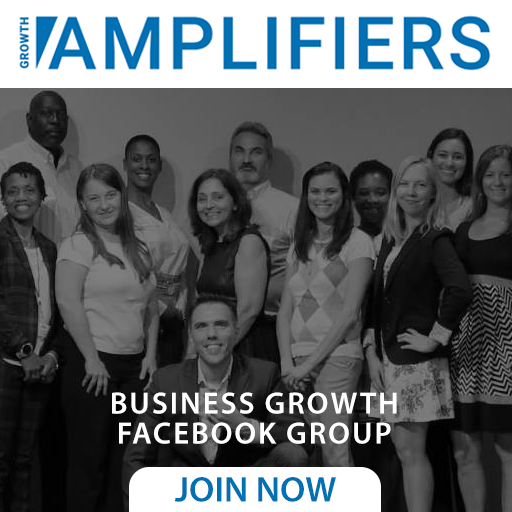 Watch this week’s Growth Amplifier marketing video, The Key to Successful Marketing. Then, take a moment to reflect on your marketing message. Are you leveraging the Key? What would it do for your business if you could generate a few more leads or close a few more sales with the current amount of marketing and advertising you’re doing? Be on the look out for next week’s video as we’ll be sharing How To Apply The Conversion Equation. Gain full access to this powerful content and resources at FindMyProfits.com.